Pink Ink and Polka Dots: Little Miss Kindergarten - Lessons from the Little Red Schoolhouse! : Christmas in July Open House and Giveaway! Little Miss Kindergarten - Lessons from the Little Red Schoolhouse! 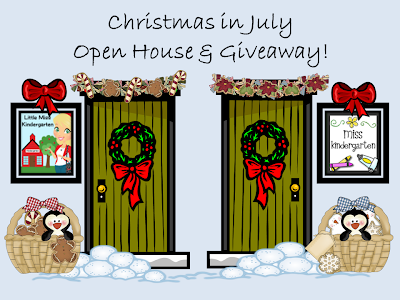 : Christmas in July Open House and Giveaway! If you know Hadar from Miss Kindergarten, then you know all about her marvelous countdown signs! Well here is your chance to win her Countdown to Christmas sign, just click below and you are on your way! Little Miss Kindergarten - Lessons from the Little Red Schoolhouse! 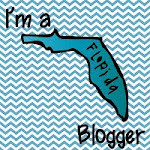 : Christmas in July Open House and Giveaway! : "Welcome Friends! Miss Kindergarten and I have teamed up for a fun giveaway to kick of TBA's Christmas in July event starting on July 15th! F..."